I recently had the oppurtunity to work with a pretty sweet charity organization: Pilots 'N Paws. 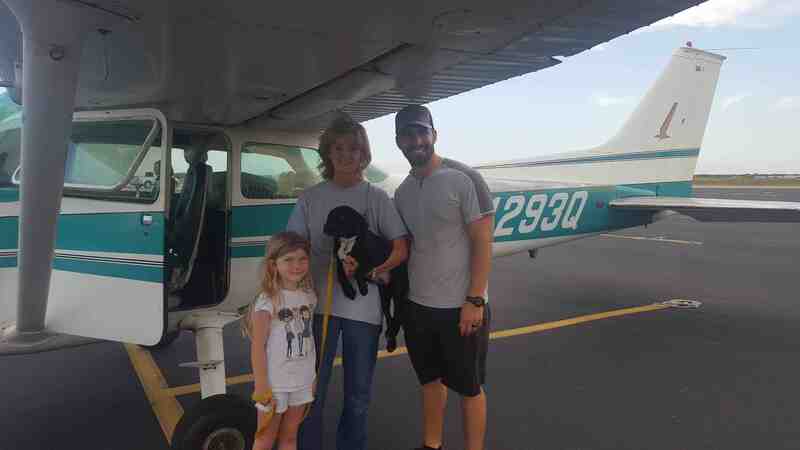 They are an organization that pairs pilots who want to fly with dogs who need transport to their forever home. In many cases, these dogs are within hours of being put down and the flight to their forever home is literally life saving. I was lucky enough to be able to rescue Aladdin from the Rockport Animal Shelter and bring him to a loving family in Boerne, Texas. This program is great because pilots who love dogs get to put a purpose behind their flying. 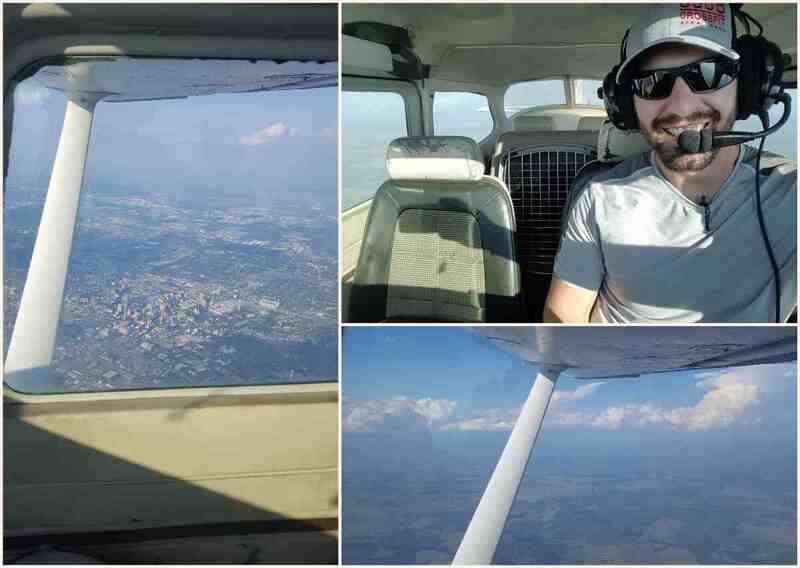 Instead of just flying to another town for BBQ or a hamburger you can really have an impact with your flying. Additionally, since Pilots 'N Paws is a non-profit charity, pilots can also claim the flight costs as a charitable donation. On this flight I got to fly to Rockport which involved a landing that flew over Copano Bay and overlooked the Gulf Of Mexico. This was my longest flight to date and I had a great time flying with Aladdin. This flight also gave me a good sense of what having on-board weather can do for you. With the ADS-B In functionality of the Stratus transponder, I was able to pick my way through a few rain showers that otherwise probably would have made me turn around. With live weather I was able to see where the gaps in the rain were and fly towards those. That being said, the weather from ADS-B in delayed and cannot be used as a sole source of information. I still had to keep my head up and make sure that I had a way out in case the weather was not as predicted. I had a blast on this flight and I definitely intend on doing more. The added bonus is that Briana is a bleeding heart for dogs so now she can't get mad when I fly ;).